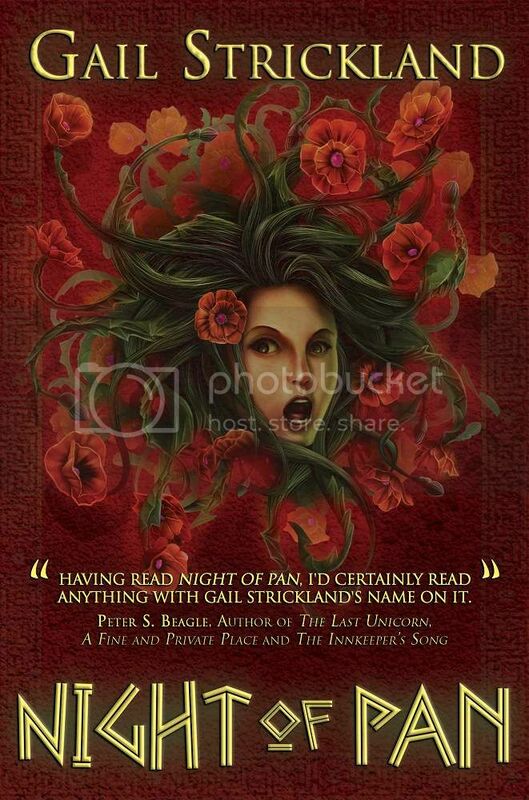 Welcome to The Cover Contessa's stop on Night of Pan blog tour! Blurb: The slaughter of the Spartan Three Hundred at Thermopylae, Greece 480 BCE—when King Leonidas tried to stop the Persian army with only his elite guard—is well known. But just what did King Xerxes do after he defeated the Greeks? Fifteen-year-old Thaleia is haunted by visions: roofs dripping blood, Athens burning. She tries to convince her best friend and all the villagers that she’s not crazy. The gods do speak to her. And the gods have plans for this girl. When Xerxes’ army of a million Persians marches straight to the mountain village Delphi to claim the Temple of Apollo’s treasures and sacred power, Thaleia’s gift may be her people’s last line of defense. Her destiny may be to save Greece... ...but is one girl strong enough to stop an entire army? Thaleia is a young Greek girl living in Delphi, but she is different than all the other girls. Where then yield she stands strong and defiant. She doesn't mean to be problematic, nor does she mean to create problems for her best friend, Sophia. Yet somehow things always manage to go awry when Thaleia is involved. Thaleia is much more like a modern girl in her thoughts and deeds than she is like the others of her time. She thinks for herself, loves adventure, and won't tolerate injustice - not for others, or for herself. And that is how she views her upcoming betrothal to the crude Brygos, as a betrayal by her family, but more by her father as he holds the power in their family, just like in all families. But this story is about Thaleia's journey of self discovery, told against the backdrop of the Persian's invasion of Greece and the last stand of King Leonidas and the Spartan 300. Part of her journey includes growing up and starting to see things for what they really are. Life is not black and white, and no two people are exactly the same. It may be the power of her blood that allows her to make this leap in logic, or it may simply be her destiny; whatever it is, none of the other girls have it, nor do they even understand it. Not even her beloved Sophia. The other part is learning to believe in herself, to really know herself, and in that knowing to trust the gods to work through her and save Greece, and specifically Delphi, from the overwhelming Persian invasion. This combination certainly makes for an energizing set of events, keeping the pacing of the story steady and exciting, yet without overloading on the excitement and causing the reader to become immune to the drama being played out for them. Thaleia meets the God Pan on the mountainside, where he gives her his pipes. She keeps this meeting to herself in the beginning, for even she doesn't trust that what happened was true. But as she has more and more visions it certainly seems that she really did meet Pan. Which means her destiny is far greater than being trapped in a loveless marriage, should she not be able to run away in time. Time and again Thaleia is tested by the gods and villagers alike. The tests becoming faster and more dangerous once it is clear to her that she is the rightful Oracle, and the The Child of the Clouds. Indeed the Child of the Clouds on speaks in birdsong, which no one understands - not even the corrupt head priest Diokles. Yet somehow Thaleia does understand the girl, not that it makes anything easier for either of them. Although Thaleia is the central character and focal point of the story, the other characters are also fascinating and often provide good counterbalance to Thaleia. Even with minimal descriptions and scenes, the supporting characters certainly manage to make themselves and their actions felt loud and clear throughout the entire book. While some questions are answered, others are being set up for the following books. During Thaleia's self-exploration she finds that she will be betrayed by those she loves, and supported by strangers who believe in her from the very first. Yet she still finds a way to not only forgive those who betrayed her, but she almost seems blind to what is really happening. And at this point things could go either way - the worst betrayal could have come from real concern, or it could have been prompted by jealousy and anger. But the answer is not to be found in this first book of the series. And given what Thaleia managed to pull off in this first book, it does make me pause to wonder what on earth she can do in the second act to top this opening act! This book is certainly fine for adult readers, but it felt to me as if it was designed for a younger audience - it felt much more like middle- & high-schoolers are the target audience. But don't let that stop you from reading this book/series, as it also easily speaks to older readers as well. Between the interesting protagonist, the smooth story arc, and the creative ending, this book certainly isn't lacking for any of the necessary requirements that make for good reading and solid entertainment! While studying the Classics in college, Gail Strickland translated much of Homer’s ILIAD and ODYSSEY, Herodotus’ prophecies and THE BACCHAI by Euripides. Living on the Greek islands after college, she discovered her love of myth, the wine-dark sea and retsina. THE BALTIMORE REVIEW and WRITER’S DIGEST have recognized Gail’s fiction. She published stories and poems in Travelers’ Tales’ anthologies and the San Francisco Writer’s anthology. Her poetry and photography were published in a collection called CLUTTER. Born in Brooklyn, New York, Gail grew up in Northern California. She raised her children; was a musical director for CAT children’s theater; taught music in schools; mentored young poets and novelists and introduced thousands of youngsters to piano and Greek mythology. 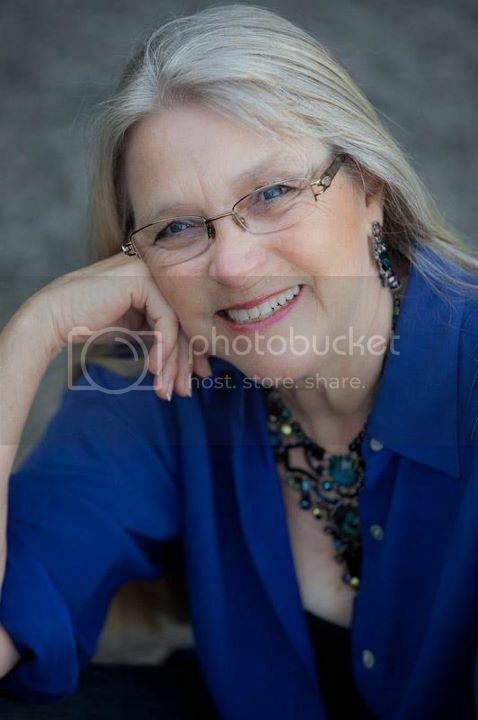 Gail is passionate about bringing the richness of Homer’s language and culture to today’s youth.